If you are reading this, you now know that their are different types of residual income methods at your reach. However, if you were raised traditionally you were taught to go to school, get good grades, then get a good job. This means that one of the only ways you know how to get ahead financially is trying to make a good salary through a paycheck. In your mind, it seems making passive or residual income is far-fetched and is for those rich people. Contrary to popular belief there are many ways to receive passive income. Most of these ways require you to invest money upfront but generate residual income on the backend. 10. Money Market Funds / High Yield Savings Accounts - These are accounts similar to a savings account that pays a higher interest. 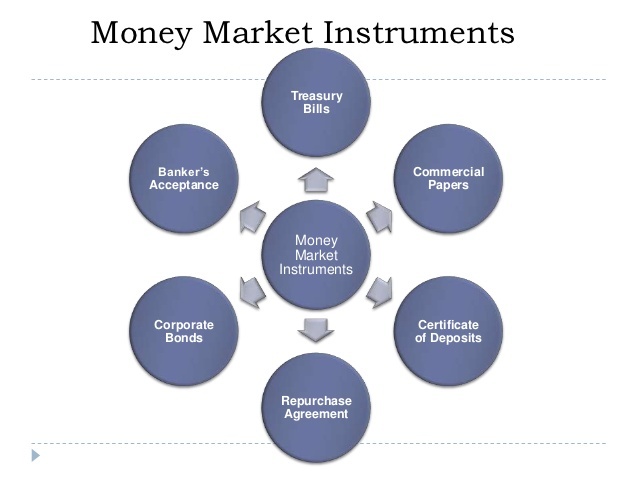 While savings accounts pay an average of .03%, Money Market Accounts pays up to 5.0%. 9. Stock Images / Video - If you have a professional camera and like to take pictures and video, you can sell them online. 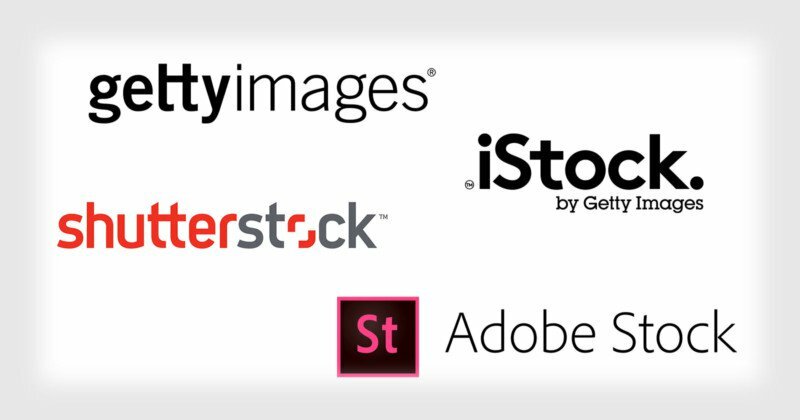 If you see magazines and websites with professional images most likely someone sold them that image to use for marketing purposes. 8. Vending Machines - In almost every public place that has a waiting area, you may see a vending machine (car dealerships, hospitals, business buildings, cafeterias, etc.). 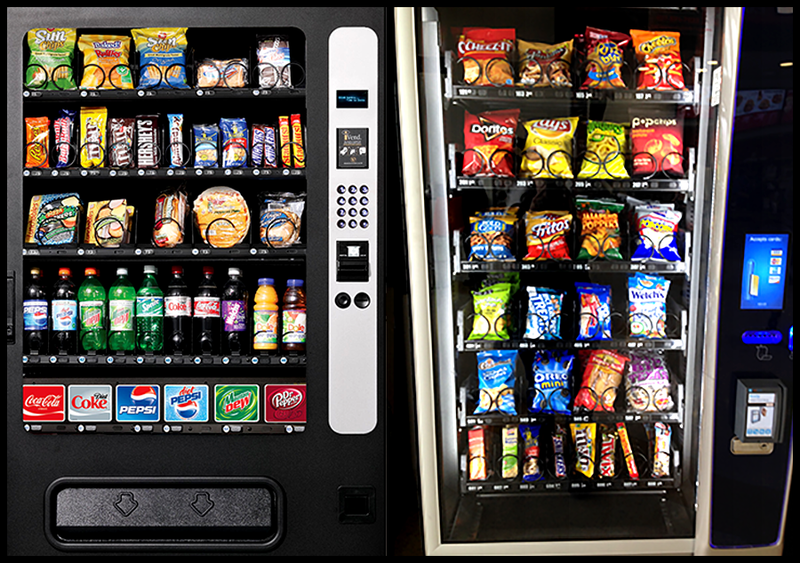 Someone owns those vending machines and while they are doing other things, customers are using those machines every day, thus creating an income for the owner. 7. 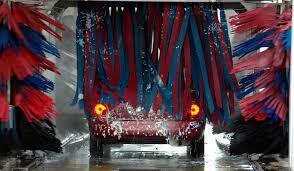 Car Wash - A car wash is a business that you seldom see the owner because most of the time it is self-service. By servicing the car wash once a week, you will be able to make ongoing income on a regular basis (especially in the summertime). 6. 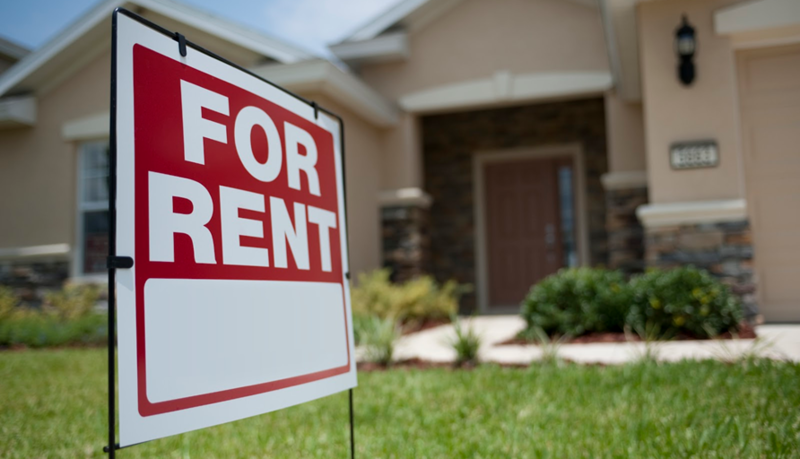 Rental Properties - By owning a property, you are able to rent it out to individuals and families looking for a place to live. This can be a very lucrative monthly income due to the fact that you can be getting a steady monthly income of anywhere between $300 - $3000 (minus expenses) depending on where you live. 5. Stocks and Bond Dividends - The average return on an investment in the stock market is approximately 10%. If you find a good stock and invest a considerable amount you can and most likely will receive dividends. These dividends will amount to a large residual income over time. 4. 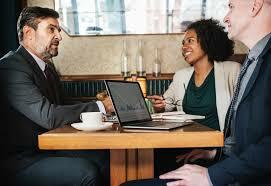 Invest in a Business - When you are a silent investor in a small business, it can be risky. However, if the business succeeds, you will have a considerable amount of money from the percentage of that businesses sales. 3. 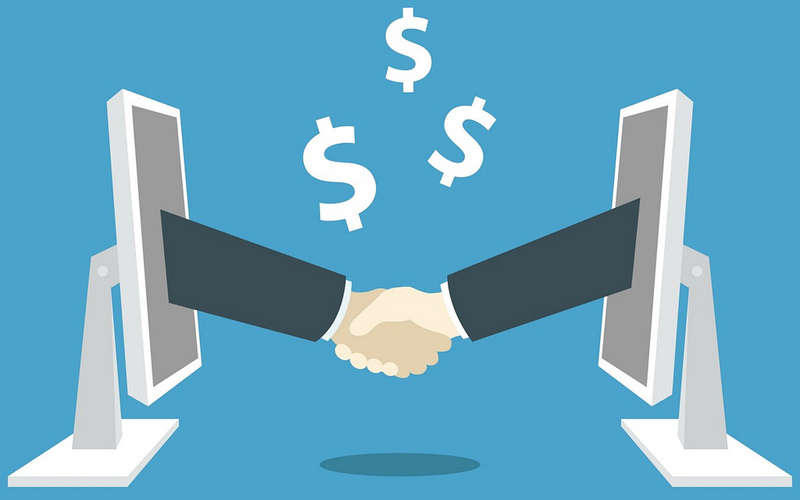 Peer to Peer Lending - This is when you have the chance to act as a loan company. This is when you lend money to people who would normally not qualify for a traditional loan. 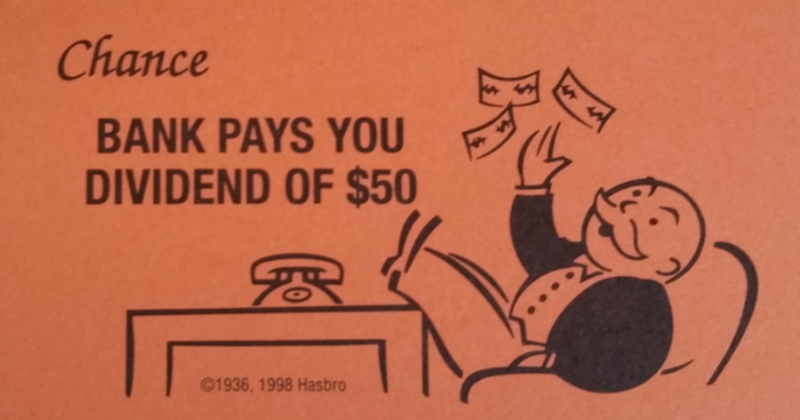 When the borrowers start paying back the loan, you will receive your principal back in addition to the interest. 2. 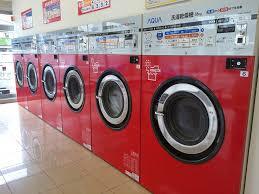 Laundromat - This is another business that you don’t have to physically be present for it to operate. Even though you may have normal maintenance you have the opportunity to receive a generous passive income. There are more ways to receive passive or residual income than the above-mentioned methods. All of these investments and returns are approximate or average values. All of these methods may not fit your character but some may. The bottom line is there are different ways to get residual income. The most recommended way to receive residual income by most individuals is in Network Marketing / MLM. 1. 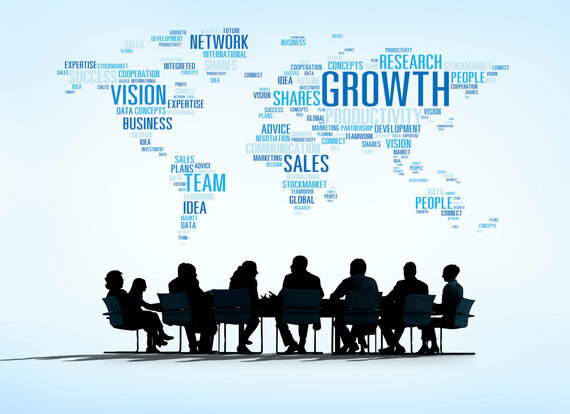 Network Marketing / MLM - A billion dollar industry and has created more success stories than any other industry. In MLM you market a product of your choice (depending on what MLM company you are involved in). You then have the choice to become a leader and train a team. You earn a commission from this team’s sales month after month and year after year thus creating passive income. 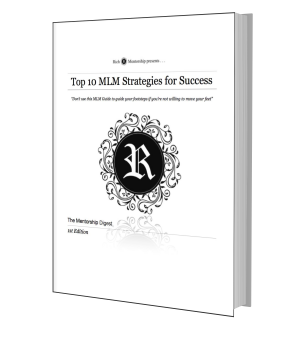 The reason why MLM is regarded as one of the best options when it comes to receiving passive income is the investment is reachable for the average middle-class individual. 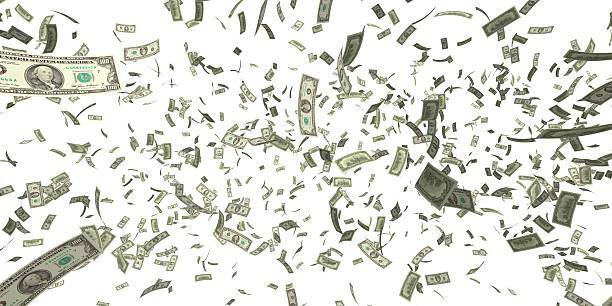 To take advantage of any other means of passive income require an investment of over $10,000. If they are below $5,000 (after expenses) it may take years to see a return on your investment. Keep in mind that the above average returns on each investment are not including the expenses that come with operating that business or money that is taken from it to re-invest. Each opportunity is not for everybody but with proper knowledge you have the chance to make a considerable amount of passive income from each one.